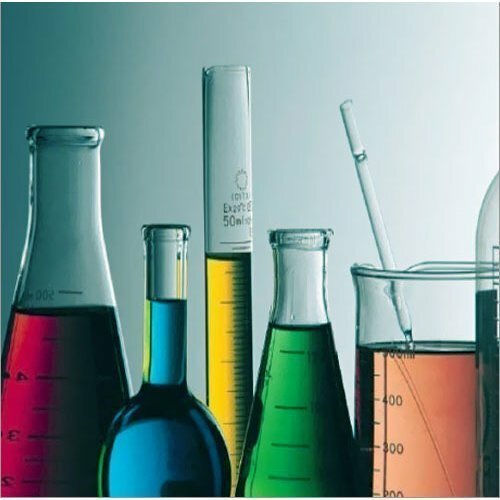 Incepted in the year 2003, at Mumbai (Maharashtra, India), we “Global Chemie”, are a Sole Proprietorship Firm, with rich knowledge and experience of 15 years, known as the reputed Manufacturer, Wholesaler, Trader, Importer & Exporter of Bulk Drug Intermediate and Speciality chemicals. and also company specialized in the repacking of Speciality Chemicals, Fine chemicals, Rare chemicals, Research & Development (R&D) Chemicals & Bulk Intermediates. Which we can offer R&D level to semi-bulk quantity form ready stock. We provide our products too many Pharmaceutical companies, Government Departments and Institutes of Research & Development. This Prepared under the supervision of chemical engineers & scientists, our products are globally praised for their perfect composition, longer shelf life, and high effectiveness. Your one-stop access point to more than 2,000 Products like Bulk Drug Intermediates, Speciality Chemicals, Fine Chemicals, Grignard Reagents & Molar Solutions, also we are actively involved in exporting products to various parts of the world.